Samsung M30 specs have been revealed! Home - Featured - Samsung M30 specs have been revealed! 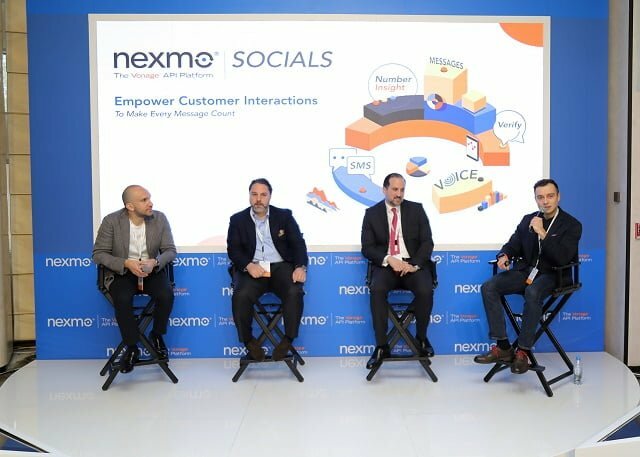 Samsung had expressed there desire to Plan for a relatively mid-range or low-end type phone to in turn also dominate the mid range/low end, market of mobile phones once again. Now Samsung have come out to introduce there Galaxy M series which comes with a new mobile phone models. The Galaxy M10 and M20 have already been launched in India. Now it seems its time for the next model in their lineup of the M series, the Galaxy M30 model which has been featured in a recent leak on the Internet, which gives us an idea about the device, The Galaxy M30 leaked for the second time this month but we like all great rumors we never be sure about there credibility, or the source. 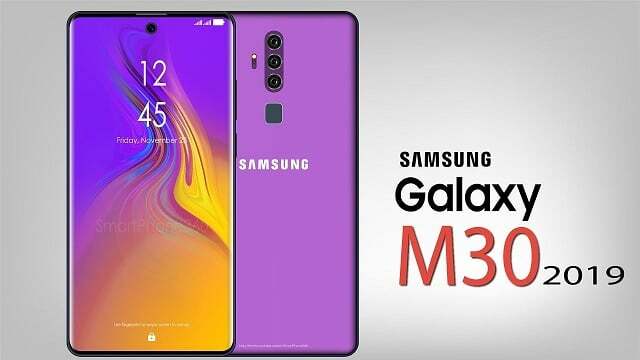 The Galaxy M30 earlier appeared in a leak before the imminent launch of the M10 and M20 models. Moreover, the mobile phone also appeared on GeekBench giving us a hint about the features we may see in the new device. The newly leaked specs are to the point. So far, device is said to feature a 6.38-inch display with a resolution of 2220x1080pixels. 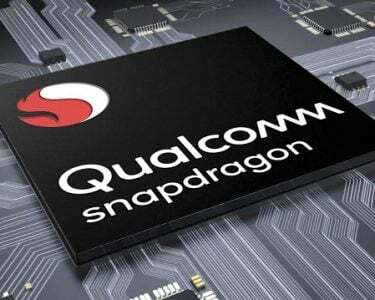 The device is expected to be powered by an Exynos 7904 Soc with a memory combination of 4GB RAM + 64GB of internal storage. Furthermore the Galaxy M30 was also rumored to bring with itself a relativelygood, triple rear camera setup, so Samsung are now staying faithful to the new trend of 3 cameras at the back(at least, that is) This leak gives the sensors as 13MP (F1.9) + 5MP (F2.2 ) +5MP (F2.2) while at the front, there will be a 16MP (F2.0) selfie shooter. Under its hood, the M30 will pack a 5000mAh battery. The device is also tipped to feature a gradient design available in gradient blue and black.